Massively snagged what looks like an exclusive story from Trion on all the new lore for Rift’s upcoming expansion, Storm Legion. I don’t want to steal their thunder, so if you haven’t already seen what they have to offer, but sure to hit it up ASAP, especially if you are a Rift fan. Right now, Rift is the only game that gets my $15 a month (though Funcom got the $200 for a Lifetime Sub), so I’m really excited about this expansion. Also – player housing. For real. Player. Housing. I can’t wait. I’ve missed player housing since Anarchy Online. 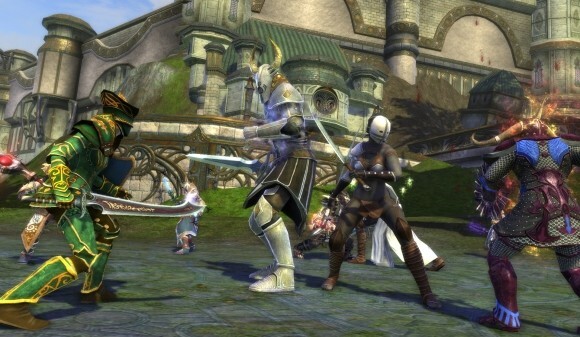 ‹ PreviousSWTOR Sweeps GDC Online Game Nominations – Really?